Welcome To Green Leaf Stone Cliff. Where Luxury Meets Living. 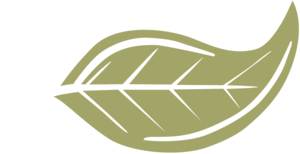 Welcome to Green Leaf Stone Cliff Apartments in South Aurora. 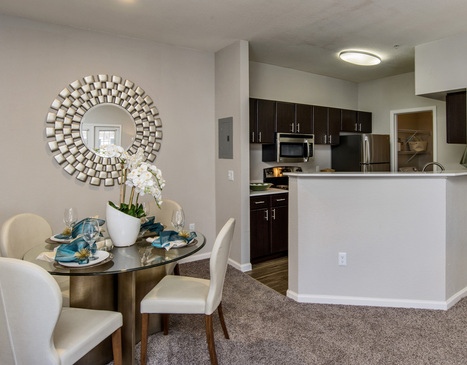 Our apartments won't only exceed your expectations but our great room and clubhouse will provide you and your guests with sociable entertainment. 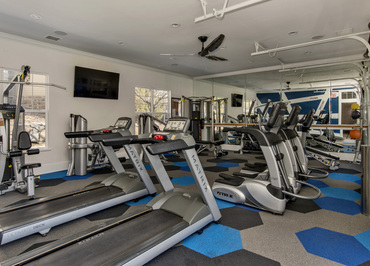 Cool off in our refreshing pool, unwind in the spa, or enjoy a vigorous work out in our well-equipped fitness center. Escape the day with your lovable dog with a walk or a run on the Tollgate Creek Trail just footsteps. 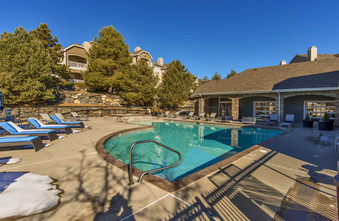 Green Leaf Stone Cliff offers recently renovated and pet-friendly one, two, and three-bedroom apartments for rent. 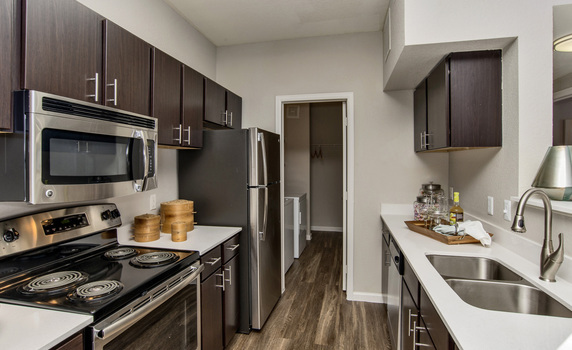 Our newly upgraded apartment homes feature faux hardwood floors, stainless steel appliances, over-sized patios, upgraded espresso cabinets, and modern lighting (not all features available in all apartments). 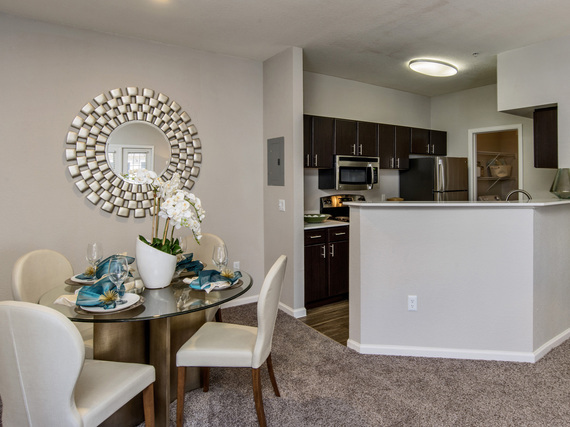 Green Leaf Stone Cliff is in a prime location between the plains and the mountains, a short distance from Cherry Creek Reservoir, walking and biking paths, Southlands shopping district, the Denver Tech Center, and Denver International Airport. 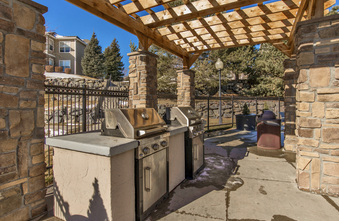 Our apartments in Aurora offer an ideal community living experience. Apply now to reserve your space! Living Green is Living Smart - We all want to preserve natural resources and at Green Leaf Stone Cliff we think this is very important. We want you to make a smart lifestyle choice and we are doing our part to help, including: Water Conservation - Low Flow Toilets, Faucet Aerators, and Irrigation Audits. Recycling - Utilizing on line leases, brochures and floor plans to avoid unnecessary printing, use of recycled paper products, recycling containers so you can recycle too. Transportation - Assist residents in finding carpools and public transportation. Energy - Use of compact fluorescent light bulbs in all models and common areas, energy efficient appliances, ceiling fans. Maintain filters so HVAC systems and appliances run efficiently. Dual Pane Windows at most communities. 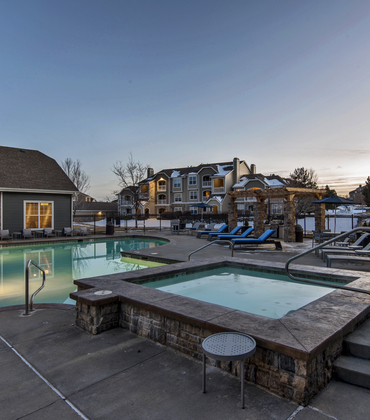 Filled with special attractions and fun activities for the entire family, Aurora, Colorado is a wonderful place to call home. Take in the beauty of Colorado’s outdoors at one of the dozens of exquisite parks, 50 plus miles of trails, six public golf courses, and two reservoirs, plus endless acres of open space. Boating, fishing, hiking, and biking are just a few of the countless outdoor recreational activities in the area. 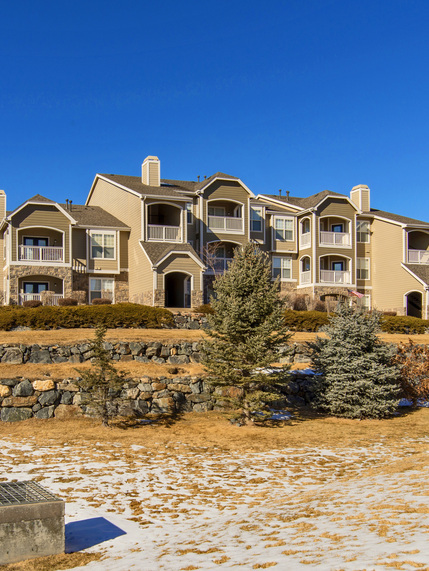 Aurora has easy access to major highways, the beautiful mountain range and downtown Denver.